RAYCHEM ATUM Heat Shrink - ATUM-40/13-0-SP - Used to seal back-end connectors, wire splices, break-outs, cable jackets and electrical components. Order multiple 1mtr lengths to receive a continuous length of that value. For example, order 3 x 1mtrs to receive a single 3mtr length! 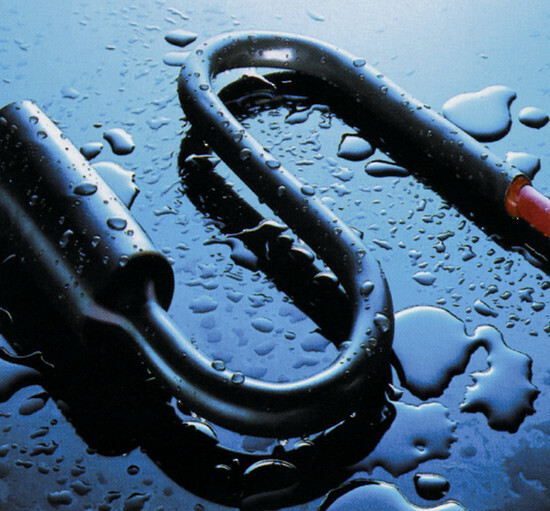 ATUM tubing is radiation-crosslinked, heat-shrinkable, and adhesive-lined to provide environmental sealing in a wide variety of electrical applications. The product is typically used to seal connector backshells and cable breakouts and to repair damaged cables. ATUM has an internal adhesive coating that, when heated, melts and flows to form a positive environmental barrier to prevent moisture penetration. 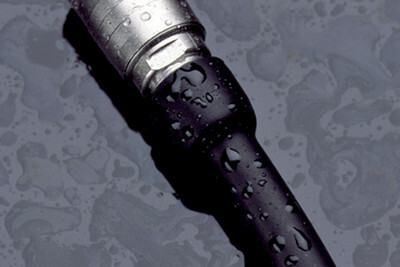 The coating adheres to the outer tubing and the surface below, creating an excellent barrier to moisture penetration. The adhesive bonds to a wide variety of plastics, rubbers, and metals including PVC, polyethene, rubber and aluminium. Because the tubing and adhesive are flexible, the moisture seal withstands bending of the substrate. The flexibility makes ATUM tubing ideal for cable repair. ATUM tubing is available with expansion ratios of both 3:1 and 4:1. These high expansion ratios make it possible to repair cables without removing connectors. Just a few sizes of ATUM tubing cover a wide range of substrates. Certain sizes of this product are available to Buy Online. For Full-size Range - please see below PDF Spec sheet or contact our sales team.